For other uses, see Hunayn (disambiguation). 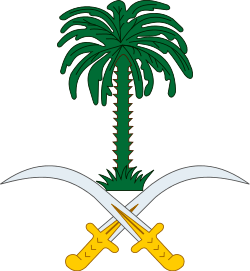 Hunayn (Arabic: حنين‎‎) is a location in Saudi Arabia, close to the city of Ta'if. 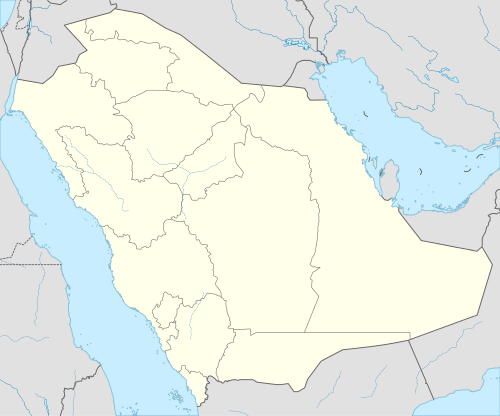 Hunayn is located between Mecca and Taif in the Sarawat Mountains. The location, on the Meccah to Taif Road, is a wide arid valley surrounded by barren rocky mountains. The Battle of Hunayn took place here. ↑ T. Osborne, A Complete History of the Arabs: From the Birth of Mohammed to the Reduction of Baghdad (1761), p184. ↑ Hunayn Valley, Saudi Arabia. ↑ The battle of Hunayn, Battle at Hunain, Military History of Islam, in Khalid bin Al-Waleed.